It’s a dream of mine to visit every country in the world, and I’m sure many of you share the same dream as I. It’s hence a blessing for Singaporeans like myself to possess the small yet mighty travel document — the Singaporean passport. Having clinched top spots in various rankings in 2018 and 2017 as the world’s 2nd most powerful and most powerful passport, holders can travel to 176 countries without needing to apply for a visa. Such convenience and accessibility have made Singaporeans one of the most well-travelled in the world. But hey, why stop at 176 when you can definitely visit more? Here’s a list of 10 countries’ visas every Singaporean wants. Tigers Nest Monastery, Bhutan. Credit: MarvellousBhutan. Hailed as the “happiest country” in the world, many are curious to what Bhutan exactly has to offer. The Buddhist Kingdom imposes a tourist fee of US$250 per pax, and all visitors (except Indian, Bangladeshi, and Maldivian passport holders) to Bhutan MUST apply for a travel visa and MUST book their holiday through a Bhutanese tour operator or their international partners. 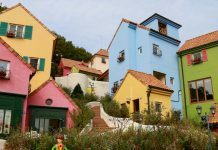 The visa requirement and tariffs imposed are strong deterrents to visitors, but the mysterious landlocked country is still attracting many visitors who want to witness her breathtaking views, and perhaps, seek happiness. One such attraction would be the Paro Taktsang (Tiger’s Nest Monastery) that’s perched on a cliff above a pine forest. 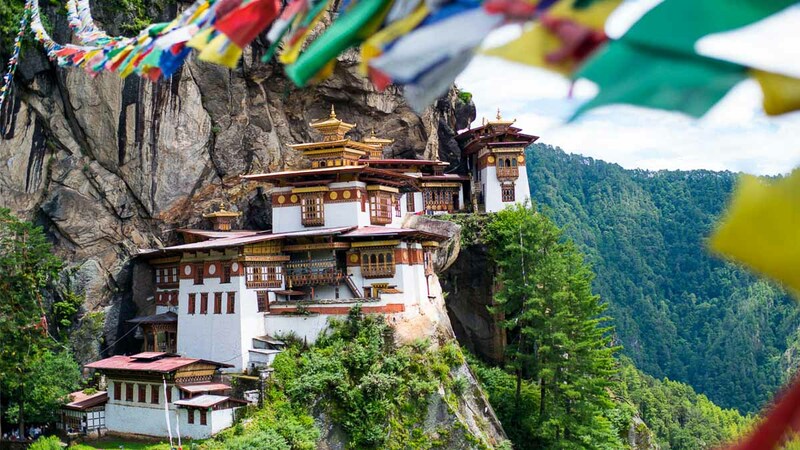 If you are looking for off-the-beaten-path travels, Bhutan is definitely a place worth all the tariffs and troubles to obtain a visa for. 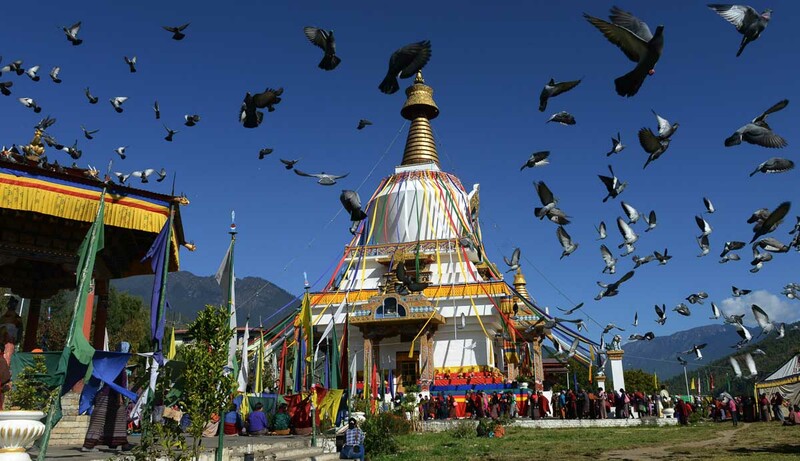 Some other places of attractions include Punakha Dzong, Buddha Dordenma statue, Rinpung Dzong, and Tashichho Dzong. How to apply: A tourist visa must be arranged with a Bhutanese tour operator or one of their international partners prior to arrival at Bhutan. Read more on the official Bhutan tourism website. At only 5-8 hours’ flight time, Australia is no stranger to Singaporeans. 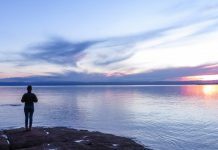 Be it a city-getaway to Sydney or Melbourne, or a wilderness retreat to the island of Tasmania, Australia offers plenty of fun and adventures for everyone! 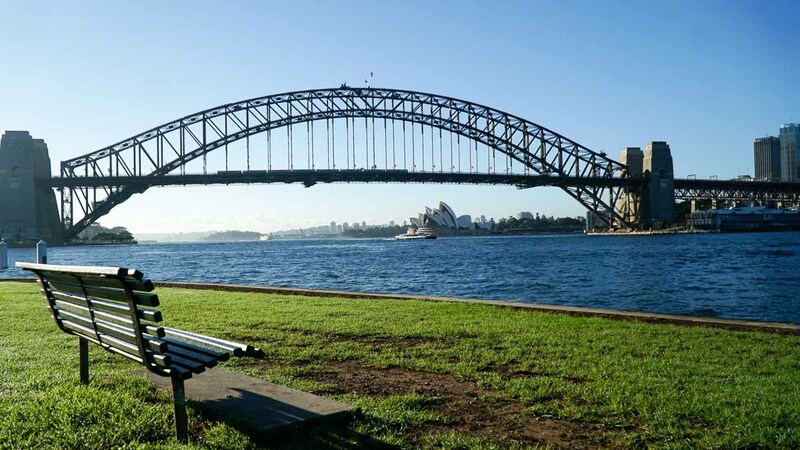 Some of the must-see attractions include the Sydney Opera House, the Great Barrier Reef, and the Blue Mountains National Park. 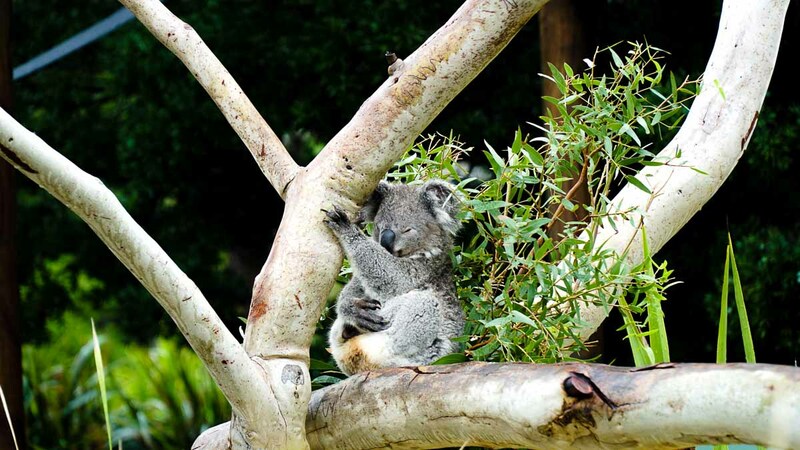 Maximise your Australia tourist visa by covering more areas during your trip. Try a self-drive road trip around NSW, snorkeling with seals, go on a foodventure in Sydney, or some of the epic nature trails; these are just some of our own adventures, but Australia has a ton more to discover! How to apply: One of the most fuss-free visa processes, just fill up a simple form online and pay through the portal. There’re many websites out there that provide e-visa application, but homeaffairs.gov.au is the cheapest. 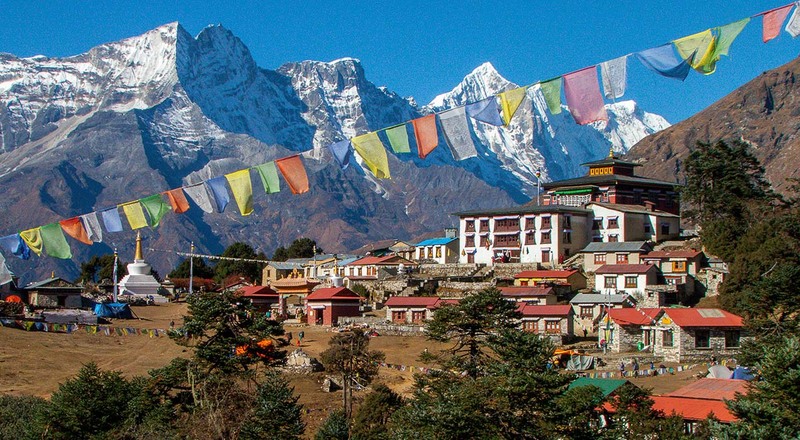 With eight of the ten tallest mountains within its borders, it’s no wonder that most travellers make their way to Nepal to hike. Sharing Mount Everest with Tibet, most climbers start their trek from the Nepalese side, which is more accessible due to both geographical and political factors. If you are adventurous, trekking to the Everest base camp would be a nice bucket list item to check off. 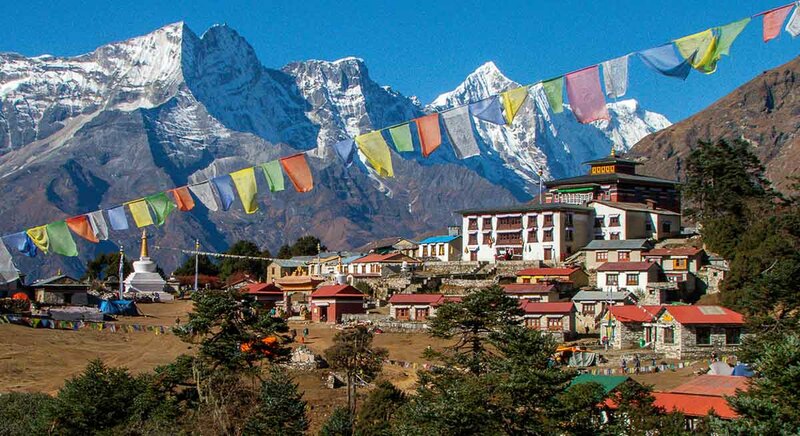 While scaling Mount Everest, or simply trekking to the Everest base camp, are not activities for the average tourists, there’s a lot more to Nepal than just mountains. Have a spiritual retreat and visit Pashupatinath Temple, the world’s largest Hindu temple of Shiva, or Lumbini, the birthplace of Lord Buddha. 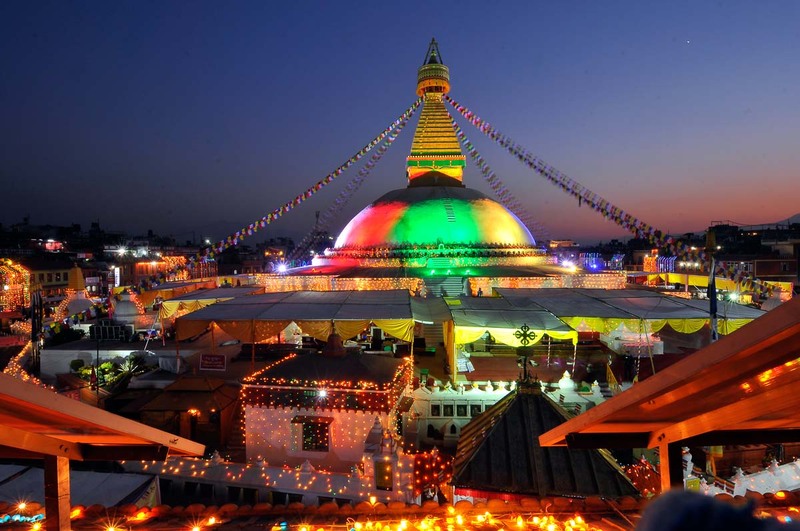 Other places of attractions in Nepal include the Boudhanath Stupa, Kathmandu Durbar Square, and Swayambhunath (Monkey Temple). How to apply: Visa can also be obtained at the Nepal Consulate in Singapore. Alternatively, you can also apply upon arrival at the Tribhuvan International Airport, Kathmandu and at border entry points in Kakadvitta, Birgunj, Bhairahawa, Nepalgunj, Gaddachowki on Nepal-India border and Kodari on Nepal-China border. 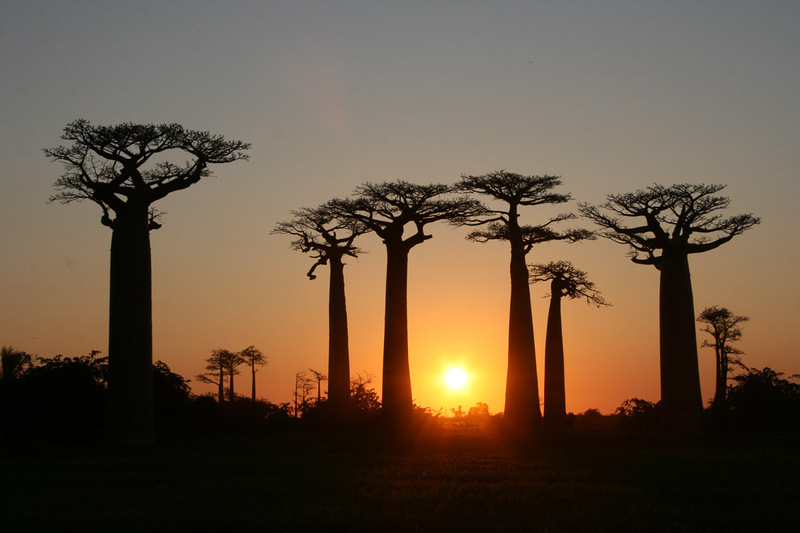 Madagascar, the huge island nation off the coast of Africa, is perhaps made known thanks to the 2005 animated comedy film of the same name. Today, nature-loving individuals make their way to Madagascar to see for themselves the unique flora and fauna of the island, such as the Aye-aye and Indri. The Analamazoatra Reserve is the best place to spot these lemurs. 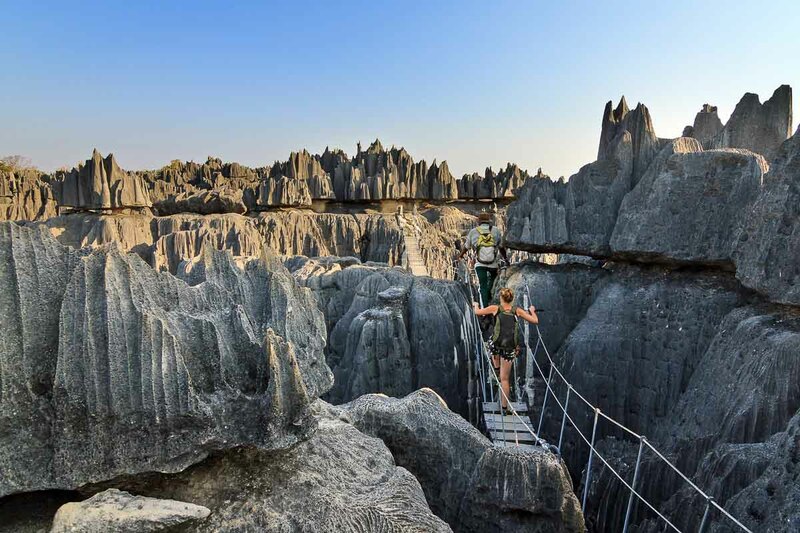 Other places of interest in Madagascar include Nosy Be island, Ifaty Beach, Tsingy de Bemaraha National Park, Avenue of the Baobabs, Ambohimanga, and Antsirabe. St. Basil’s Cathedral in Moscow Kremlin, Russia. Credit: sf.co.ua. Russia may not be a typical European destination most Singaporeans would think of but the country steadily attracts many travellers who are interested in her rich cultural heritage. 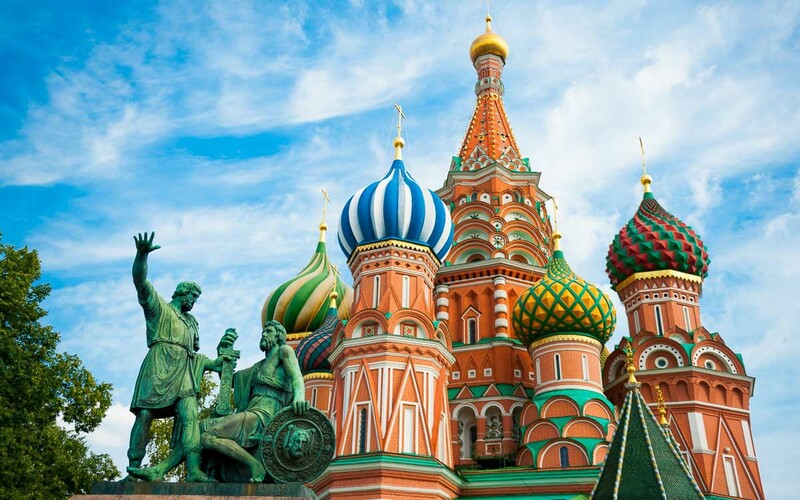 Some iconic landmarks of Russia’s capital city, Moscow, include the St. Basil’s Cathedral and Red Square. 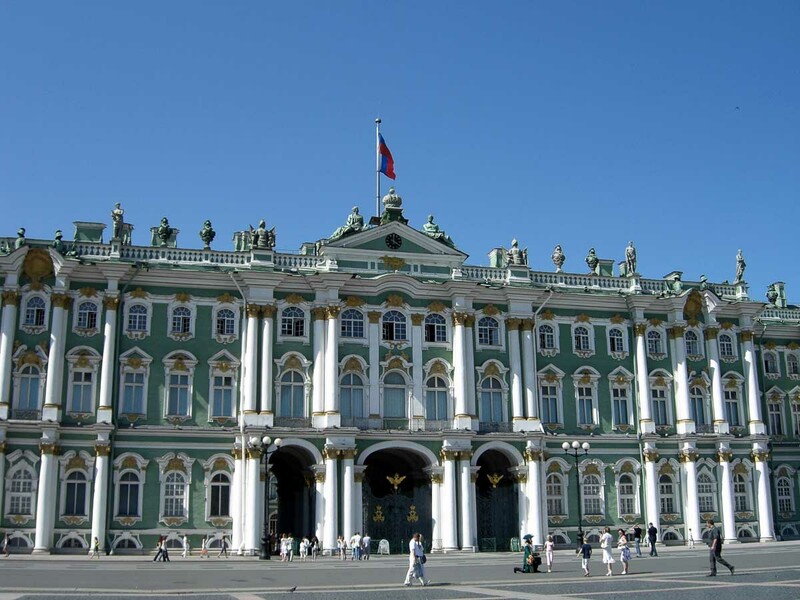 In St. Petersburg, the former capital, there’s the Hermitage Museum and State Russian Museum. Although Moscow and St. Petersburg remains the top most visited cities in the world’s largest country, Russia has other notable places of attractions that you should visit to maximise the tourist Visa. 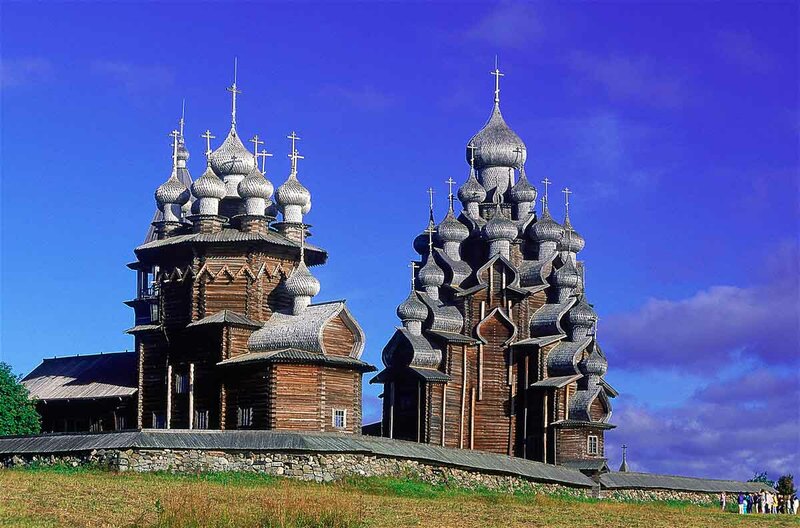 The Kizhi Pogost on Kizhi Island is a wooden church built in 18th Century, without any nails. The island is also home to more than 80 other wooden structures that were transported there during the 1950s for preservation purposes. How to apply: To apply for a tourist Visa, you must have a Tourist Confirmation issued by Russian travel agencies or Russian hotels that have the license to invite foreign tourists. Alternatively, you can schedule an appointment with the Embassy of the Russian Federation in Singapore. India, the mystical land of wonders. 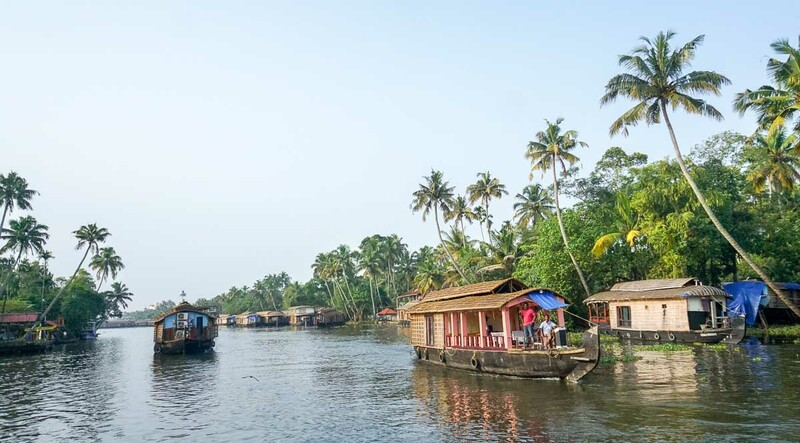 It’s no wonder why its tourism tagline Incredible!ndia resonates with many, and you’ll have to be there to believe it. 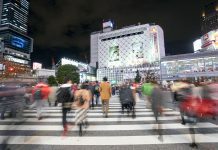 One might be overwhelmed by the chaos, noise, and dust they notice upon arrival, but you’ll soon realise that amidst the mess are interesting instances of everyday people minding their own lives. 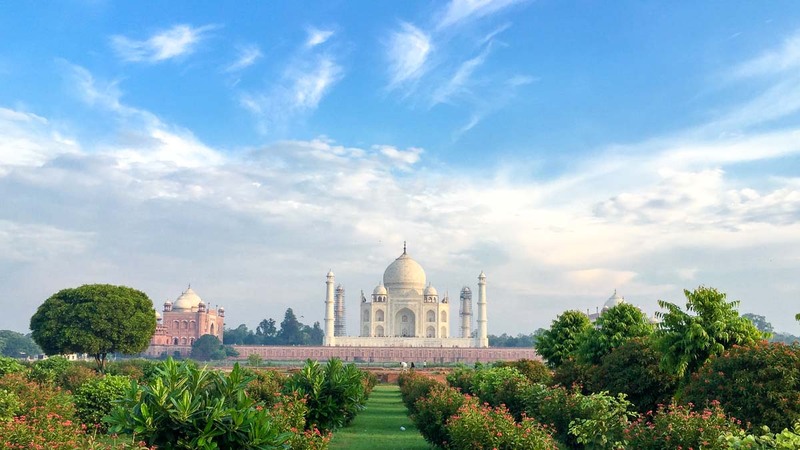 Be it the scenic Southern Kerala, or the majestic Taj Mahal in the Northern city of Agra, India definitely has an abundance of charms that will leave you speechless amongst the chaos. And I’ll definitely go through the troubles of applying for an Indian Visa just to witness the beauty of India with my own eyes. Egypt has always been mysterious to me. 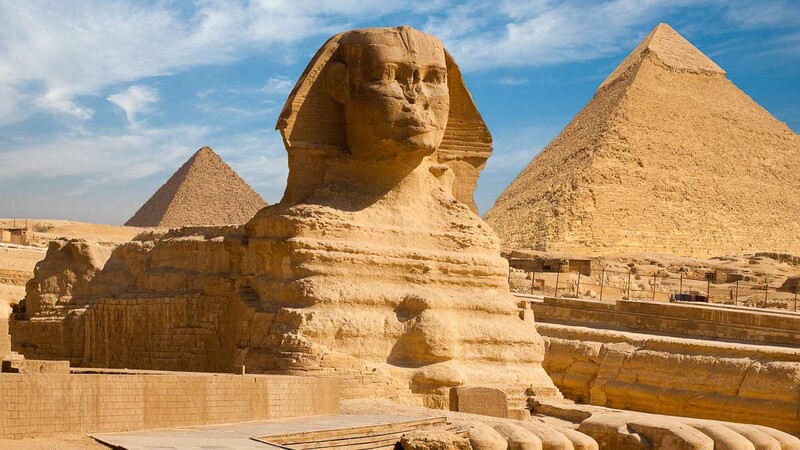 I imagine Egypt as one with a plethora of pyramids, giant sphinxes, and wide plains of yellow sand that go on forever. History buffs would love Egypt, especially so when monuments go back thousands of years ago. 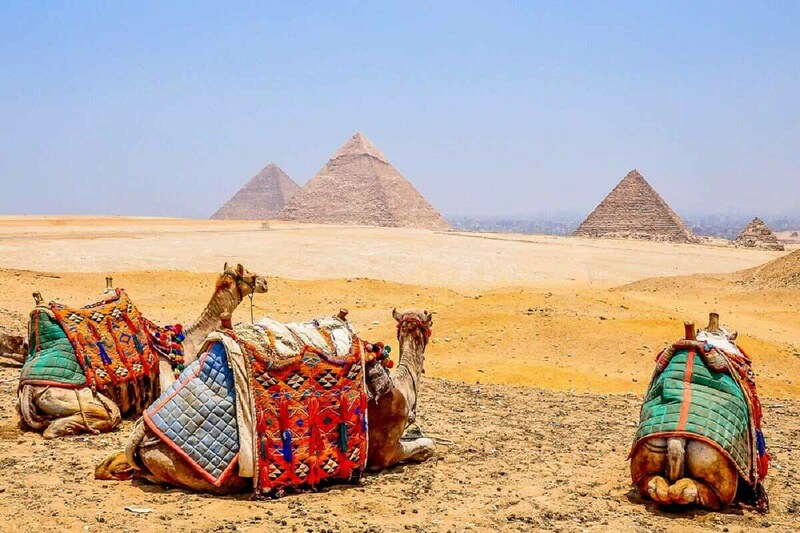 Ride back in time, and in style, on a camel in Giza, visiting ancient remains from the 26th Century BC such as the Great Sphinx, and the Pyramids of Giza. *Due to security incidents, Egyptian lawmakers have extended the state of emergency for another 3 months from 14 Jul 2018. The Ministry of Foreign Affairs (MFA) advises Singaporeans to remain vigilant and take precautions during their trip. Not many people see Papua New Guinea as a travel destination, and we have to agree. The lack of development, infrastructure, and a marketable tourism industry are reasons why Papua New Guinea aren’t attracting as many tourists as it ought to. 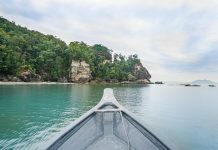 For travellers who prefer the off-the-beaten paths, Papua New Guinea is definitely a hidden gem with great rainforests home to unique flora and fauna, unspoiled beaches with crystal clear waters. 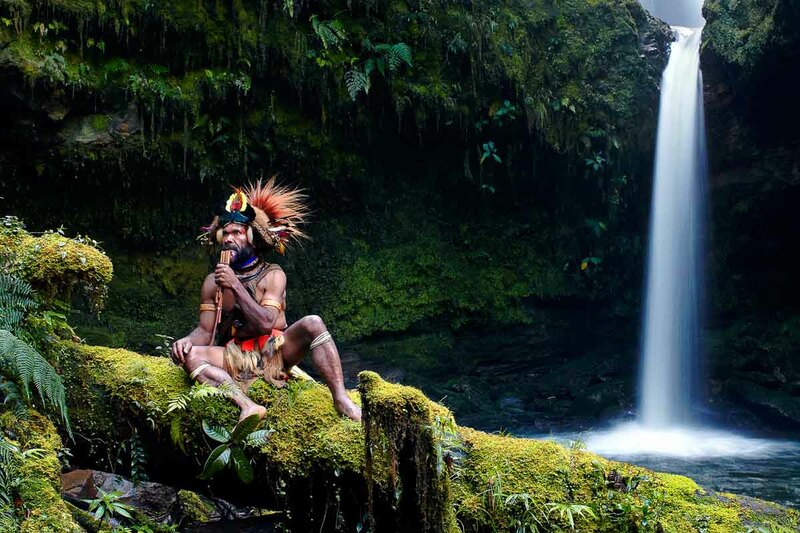 You might even get to see some of the world’s most isolation indigenous tribes! Hence, if you are an adventurous one who loves exploration, Papua New Guinea should be on your travel bucket list. Other places of interest in Papua New Guinea include the Port Moresby Nature Park, The Ela Beach Craft Market, and Yule Island. Cost of Visa: FREE for 60 days. 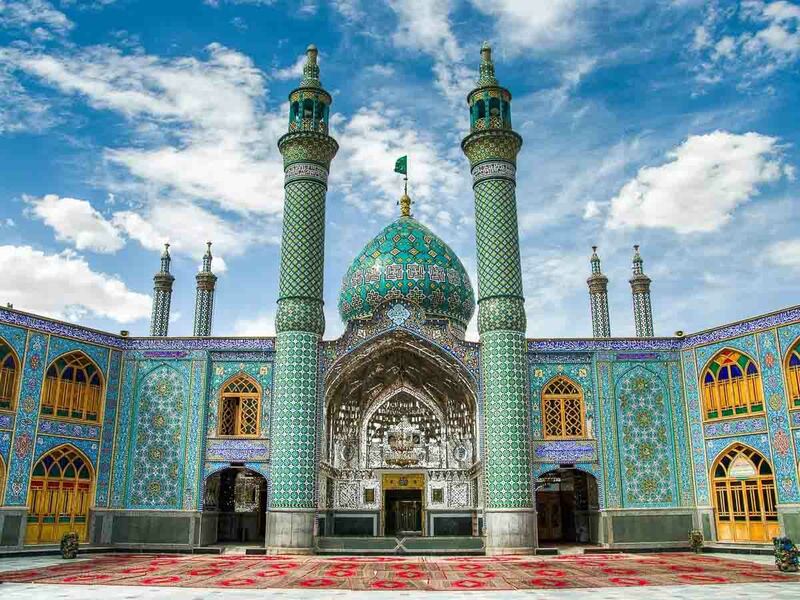 Home to some of the most beautiful architecture in the world, Iran is definitely an underrated travel destination. 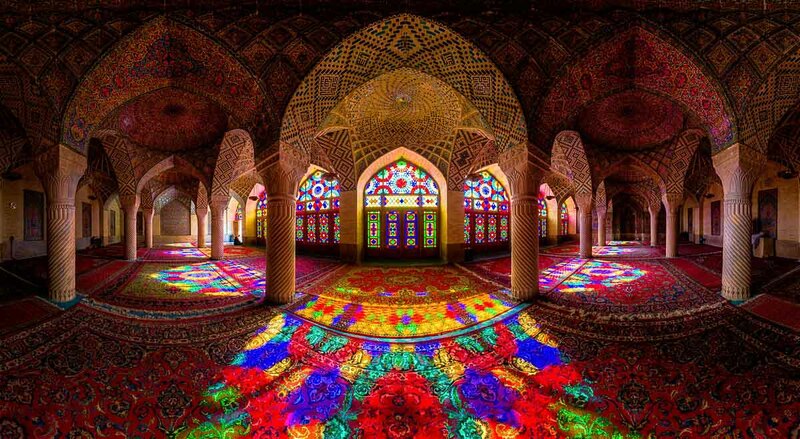 The vividly-coloured buildings such as Shah Mosque in Isfahan and Nasil al-Mulk mesmerises. But what’s the most vibrant and attractive attribute of Iranian culture would be the locals’ warmth and hospitality towards tourists. It is not uncommon to be invited over to a local’s house for a meal while being out and about in the streets. Such invitations may seem unusual at first, but it’s simply a kind and friendly gesture of local Iranians expressing their gratitude to foreigners for visiting their country. Do say yes and they’ll be more than glad to share great travelling tips around Iran to you. Do not miss the Persepolis, Imam Reza Holy Shrine, and Vakil Bazaar in Iran too to get a taste of the ancient, they holy, and the festive vibes of Iran. Just how powerful is the Singaporean passport? It used to grant the holder access to North Korea without a visa. But that’s before 2017. Now, Singaporean passport holders are required to get a visa before entry into the hermit country. Many Singaporeans have visited North Korea before a visa was required and mostly came back with stories about how peaceful and safe they felt in Pyeongyang. Just be mindful of what the guide tells you to, be obedient and respectful, and you’ll be good. 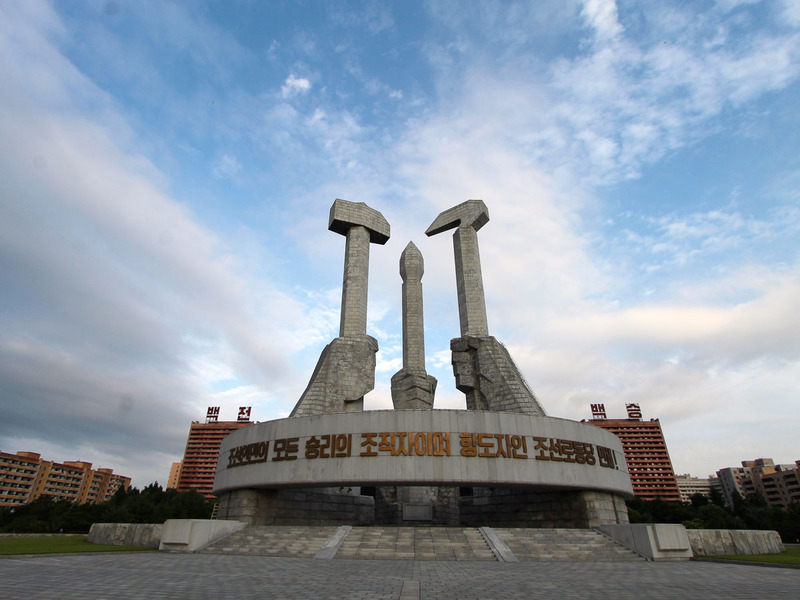 Places of attraction that most travel agencies will include in their North Korea itinerary include the Arch of Triumph, Pyongyang Metro, and Monument to Party Founding in Pyongyang. 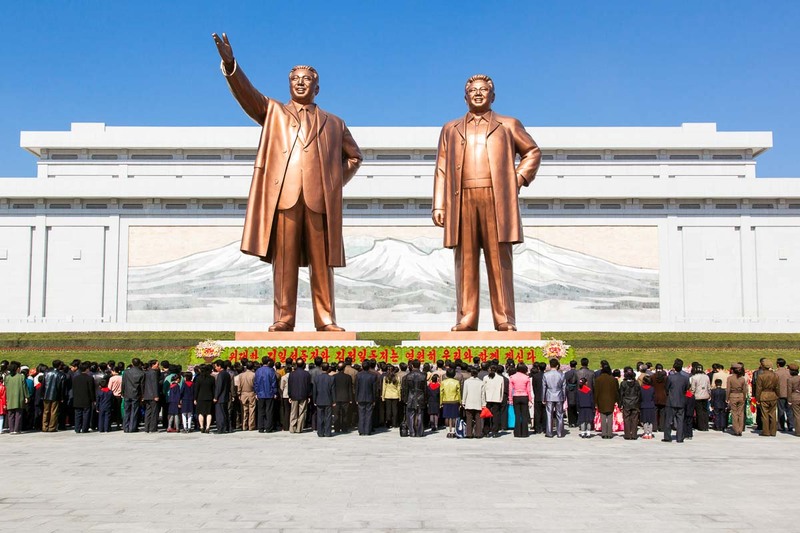 *As of Sep 2017, the Ministry of Foreign Affairs (MFA) has urged Singaporeans to avoid all non-essential travel to North Korea, and more local travel agencies have halted tours to North Korea. How to apply: Typically included when you book a tour with a travel agent. 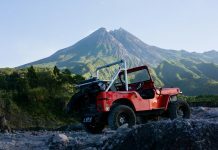 Without a doubt, Singaporeans are getting more adventurous when it comes to travelling, constantly seeking out for more exotic and unsung places to explore. While we are granted visa-free access to 176 countries, why not go farther and further, and be a braver traveller to see what this amazing world has to offer. How many of the abovementioned countries have you been to? Are there any other places you would like to recommend? Share with us your travel stories and ideas in the comment section below.